If I went down the list one by one I could probably find question marks with each of these Quarterbacks. Is Aaron Rodgers likely to be affected by the loss of Jordy Nelson, can Watson sustain the pace he set in his limited time starting in 2017, who will step up at receiver for the Patriots, will Doug Baldwin’s knee injury limit Russell Wilson’s ability to repeat as a top quarterback and so on. I’m going to assume for the sake of this article each Quarterback will remain healthy this season, with the exception of Wentz who is likely to miss some early games, but won’t hold the knee rehab against him as a possible disappointment when we already know of the issue. Cam Newton is a Quarterback I don’t normally draft because a lot of my leagues have passing yardage bonuses and plus points for completions and minus points for incompletions, but you can’t argue he isn’t a top Quarterback in leagues without these extra stats. I’m not sure Kirk Cousins will get the Vikings to the Super Bowl either, but with the receivers the Washington Redskins fielded last year it’s hard to imagine him failing with upgrades at both receiver and running back on his new team. The same goes for a healthy Wentz and Luck. Jimmy Garoppolo has never lost as a starter in the NFL and Rodgers, Brady and Wilson, well we know what to expect. This leaves two among the top ten who are most likely to disappoint fantasy owners this season. There is no doubt Deshaun Watson brought tons of excitement to his six starts in 2017. Over a 16 game schedule he was on pace for 56 TD’s against 21 INT’s – a tradeoff I would take. However, I don’t think he can sustain these numbers. Defensive Coordinators have six games worth of tape on him now and have had an offseason to game plan against him. Right now Watson is being picked approximately 5 picks ahead of Tom Brady. Brady has only thrown double digit interception’s once in the last six years and has only thrown less than 32 touch downs twice in the same span, with one being 28 TD’s in the season he was suspended for the first four games. Can Watson outperform Brady’s numbers? He has the better receiving group, but another bad offensive line in front of him which make it unlikely he decreases his interception rate, and if the touch down rate regresses his ADP will not be justified. I think the touch down rate will regress and I’m passing on Watson in the early rounds of redraft leagues this year. Drew Brees will turn forty during the playoffs this season. However the reason he is likely to disappoint in 2018 is due to the shift in play calling philosophy in New Orleans. In 2017 Brees had 137 less pass attempts than he did in 2016. He was just as accurate, but with less attempts both the yardage and touch downs we’ve come to expect from Brees each year suffered. He 23 TD’s were the fewest for Brees since 2003, his third year in the league. His 4,334 passing yards were his fewest in a Saints uniform. Play calling shifted towards a more run heavy approach, and even with the suspension of running back Mark Ingram for the first four games I don’t see this approach changing. In pre-season games the Saints continued to be a run heavy offense even with the first unit. In addition, who would catch the additional touch downs if Brees were to increase his scoring throws this year? Michael Thomas and Alvin Kamara, a running back, are the biggest threats on the field to opposing defenses, but there are a lot of question marks with the rest of the receiving corp. Cameron Meredith hasn’t looked good in pre-season games, Ted Ginn has had his best seasons since turning thirty, but he is not an every down player and rookie Tre’Quan Smith has flashed this pre-season but we don’t know yet what his usage will be in the regular season. Admittedly Brees is much more of a bargain these days than in previous seasons, but it will be hard to justify his ADP with another similar season when similar to superior players are available a couple of rounds later. Next week is the official start of the fantasy football season and our staff will be pumping out articles every week regarding the waiver wire and who to start. 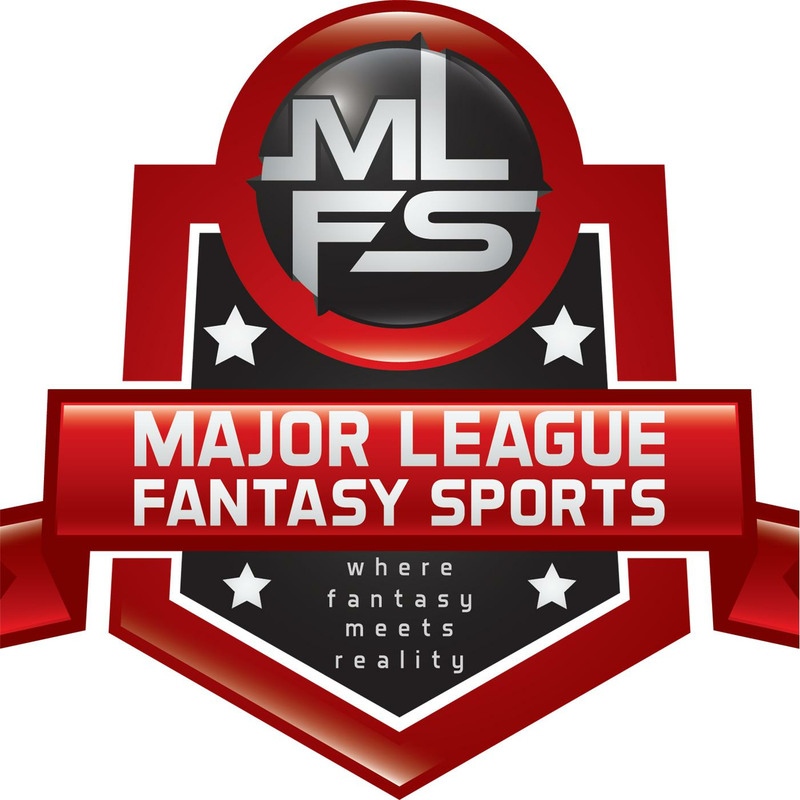 Check back throughout the season to let us help you with some of those tough decisions owners face each week and good luck this fantasy season!